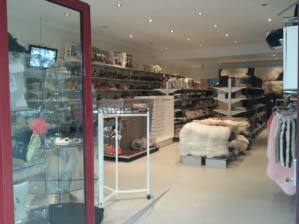 Euram Australia is a wholly Australian owned business. 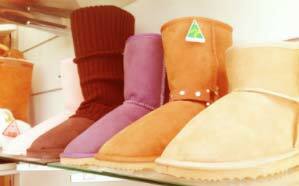 We’re dedicated to providing only the highest quality sheepskin ugg boots, apparel and accessories to our customers. 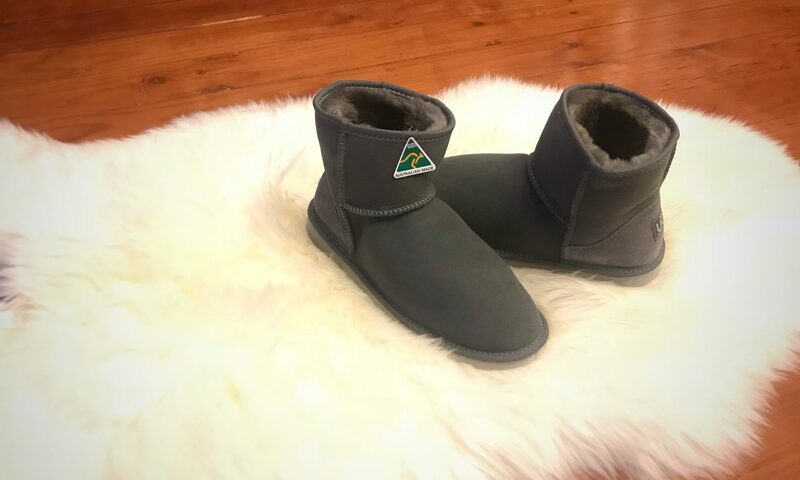 Unlike our competitors, every single pair of our high quality ugg boots and sheepskin slippers is crafted by us in Australia. We don’t manufacture overseas to reduce labour costs because ultimately, we believe the Australian made article is superior. We have over a decade’s worth of history, and our acquired knowledge over this time helps us make the highest quality ugg boots.